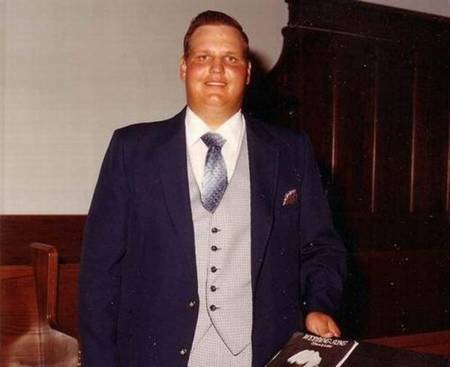 This is Patrick from Nebraska. 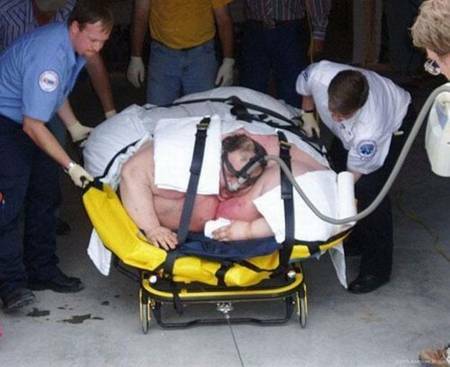 Previously he was the heaviest man in the world. 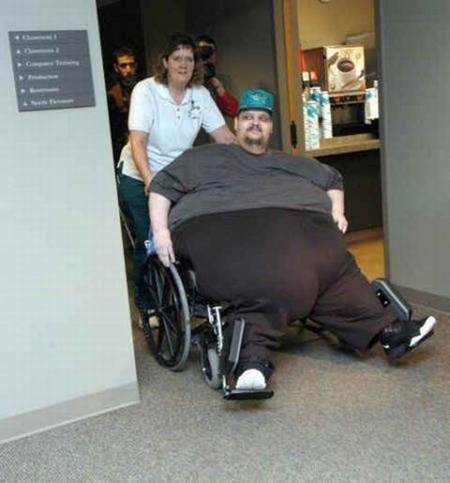 7 years he could not walk because of his weight in 486 kg. To take Patrick to the hospital, rescuers broke the wall. 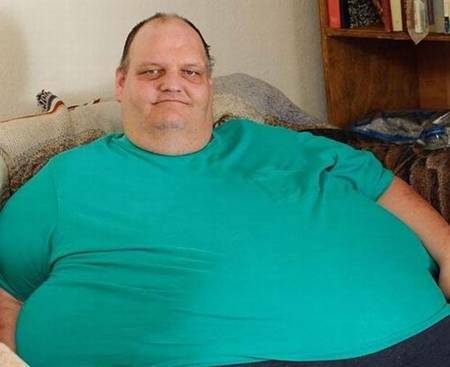 He made a lot of operations for the 12 months he lost 260 kg and continued to lose weight. As a result, he lost a record weight of 318 kilograms.